Real Madrid winger Gareth Bale is reportedly open to a move back to former club Tottenham Hotspur, as doubts continue to swirl around the 29-year-old's future in Spain. Following Cristiano Ronaldo's departure to Juventus last year, many at Madrid thought that the Welshman would thrive as the club's leading forward. 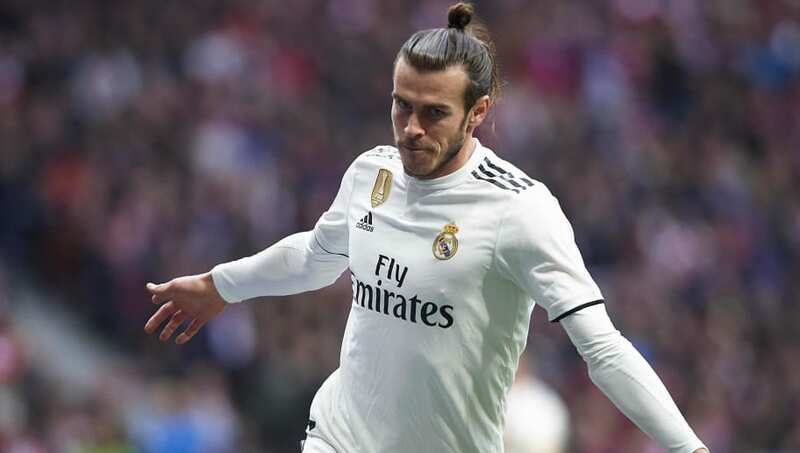 However, despite featuring on 30 occasions for Los Blancos this season, Bale has only managed to score twelve goals in all competitions with just six of those coming in La Liga. Under new manager Santiago Solari, the Wales international has found himself out of favour in recent weeks having started just two of the last seven games that he's been available for selection, falling behind Karim Benzema and youngster Vinicius Junior in the pecking order. According to Spanish newspaper Marca, as quoted by Sportwitness, Los Blancos are willing to cut ties with Bale in order to finance other transfer deals in the summer, with Tottenham rumoured to be one of the clubs that they would be willing to negotiate with. However, any deal involving the former Southampton star with Spurs may involve Christian Eriksen going in the opposite direction as Madrid look to freshen up their creative options at the Santiago Bernabeu. The Dane has been in fine form this season, scoring seven goals and providing twelve assists for his team-mates from attacking midfield and has been linked with a move in the past to both Madrid and Barcelona. Whether Tottenham would be willing to sacrifice Eriksen for the return of Bale, who left the club in 2013 for £85.3m, could depend on the future of their manager Mauricio Pochettino as the Argentinian continues to be touted as a permanent replacement for Jose Mourinho at Manchester United. If Spurs do try to bring the winger back to the Premier League they could face competition from the Red Devils for his signature, with Chelsea also thought to be monitoring the winger's situation.